You will need IMO’s registration key, 164400, and your child’s classroom. ORDER HERE Please note: ordering deadline is preceding week’s Wednesday at midnight. Pizza Friday is back! 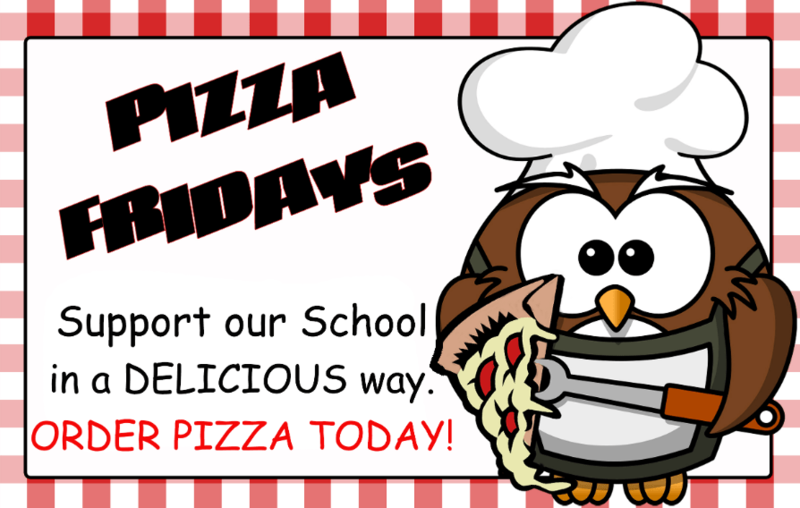 Your child can enjoy pizza on Friday delivered fresh to their classroom! Innovation Montessori Ocoee and Innovation Montessori High School would like to inform you that we are in the process of applying to be a sponsor of the National School Lunch Program (NSLP). Once we are approved, we will be able to provide Free and Reduced Lunches to qualifying students starting in the 2019-2020 academic year.